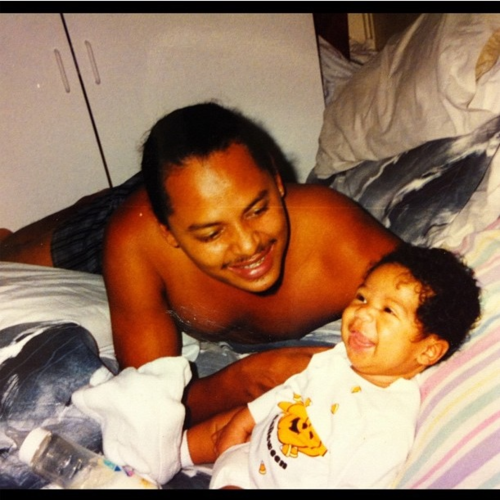 baby roc and daddy. so adorble. 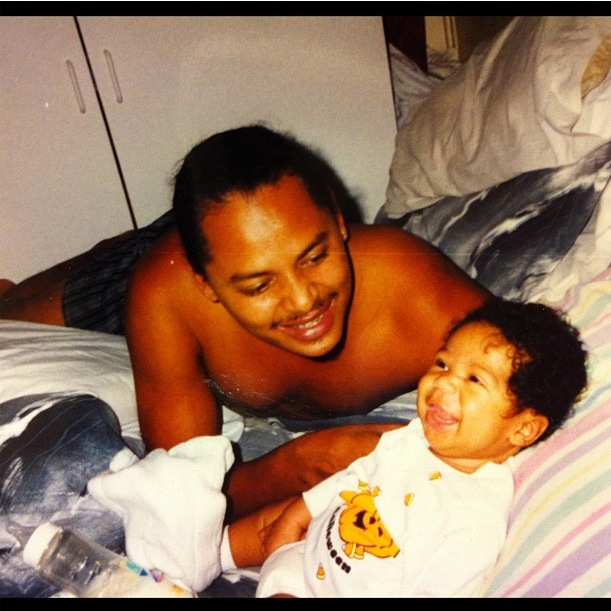 Wallpaper and background images in the Roc Royal (Mindless Behavior) club tagged: baby roc royal and dad. This Roc Royal (Mindless Behavior) photo might contain neonate, newborn, newborn infant, and newborn baby. Ayee dont his dad look like fizz from B2K?